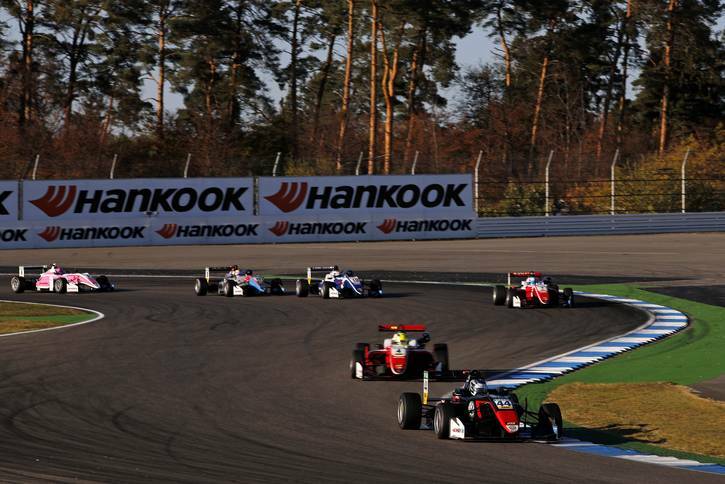 The battle for the title in arguably the strongest Formula series in Europe for young drivers is over. 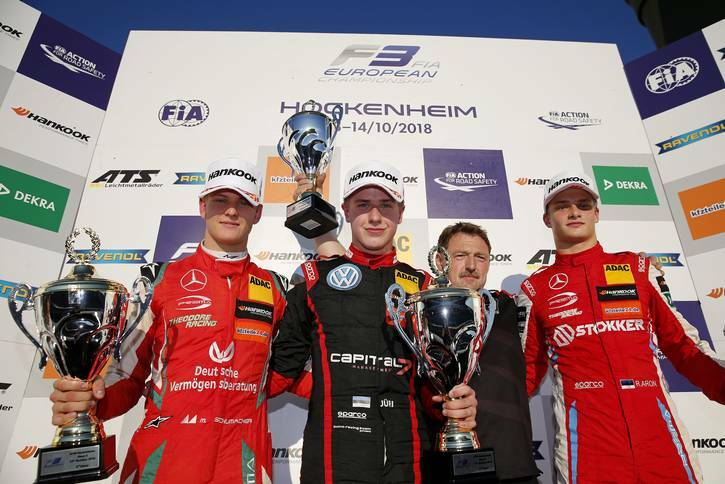 Second place on Saturday in the second of three races at the final race weekend in Hockenheim was enough to see Mick Schumacher crowned FIA Formula 3 European Champion with one race still to come. The 19-year-old capped a fantastic performance in the second half of the season, which saw him move to the top of the standings three weeks ago in Spielberg, on the back of five straight wins. The race tyre provided by premium tyre maker Hankook was the ideal partner for the young drivers all season. The quick and extremely consistent Ventus Race allowed the drivers to focus fully on the races and gain valuable experience as they develop their motorsport careers. Hockenheim/Germany, 14th October 2018 – Mick Schumacher’s second season in the FIA Formula 3 European Championship started rather indifferently. 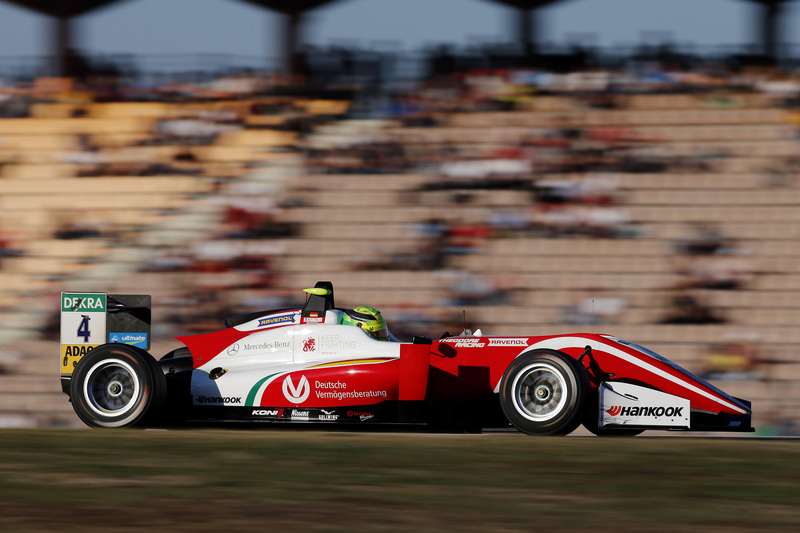 Although he was regularly in the points, the win initially evaded him. In contrast, Britain’s Daniel Ticktum and newcomer Marcus Armstrong from New Zealand managed to pull clear at the top of the overall standings. 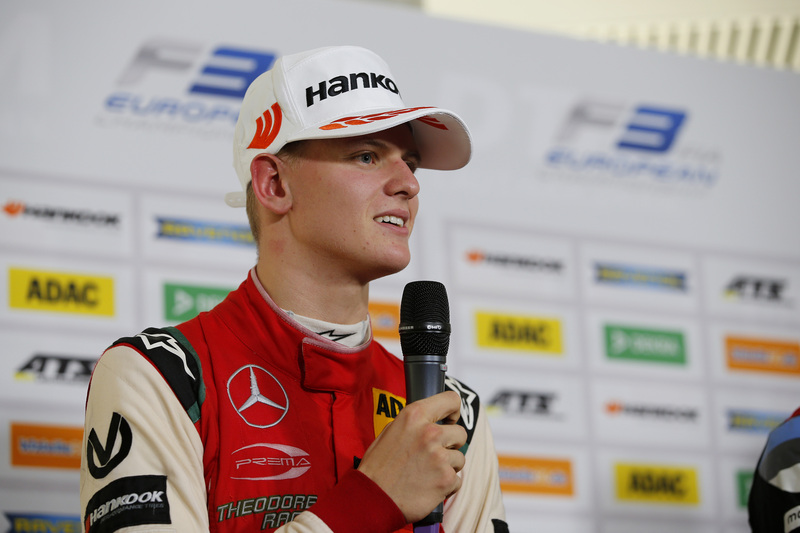 At the halfway point of the season, Schumacher found himself languishing in eighth place.